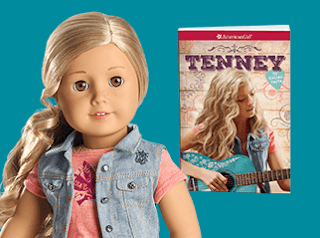 We don't see coupons at American Girl very often! Right now Save 10% Off $75+ 15% Off $125+ or 20% Off $200 With Code: USAVE at americangirl.com! PLUS AG Rewards Members will EARN Double Points. To COOL! Head over to Amazon.com where you can score this highly rated Coleman Camp Oven for just $24.95 (Retail $49.99)! Use this camp oven to bake up rolls, cinnamon rolls, corn bread and more – right over your Coleman camp stove at your campsite. 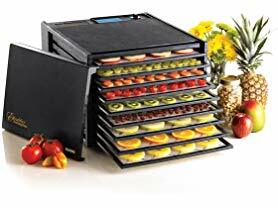 It has three adjustable cooking heights, folds flat for easy storage and features an easy-to-read thermometer. Today only at Cents of Style these super cute Irene T-shirt Midi Dresses are only $23.95 (Reg. $39.95) when you use code MONDAYSTEALS at checkout! Shipping is FREE on this offer. Offer ends 7/9 and while supplies last. Amazon Prime Members will LOVE this Anker PowerCore II 20000, 20100mAh Portable Charger with Dual USB Ports for ONLY $39.89 (Retail $99.99)! 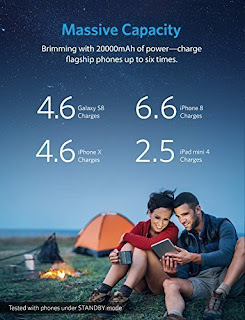 -The Anker Advantage: Join the 30 million+ powered by our leading technology. -Ultra-High Capacity: Packed to the brim with days of power—iPhone 8 over 6.5 times. -What You Get: Anker PowerCore II 20000 Portable Charger, Micro USB cable (USB-C and Lightning cables sold separately), travel pouch, welcome guide, our worry-free 18-month warranty and friendly customer service. BROWSE MORE - Anker Fast Charging Accessories on SALE. 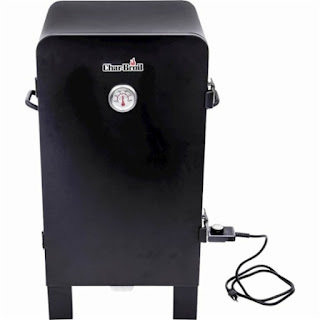 Grab this Char-Broil - Analog Electric Smoker for $89.99 (Retail $149.99)! Create savory smoked dishes with this Char-Broil analog electric smoker. Its smoke chamber is insulated to maintain an even temperature, and its three chrome-plated cooking grates provide ample space to prepare multiple dishes simultaneously. 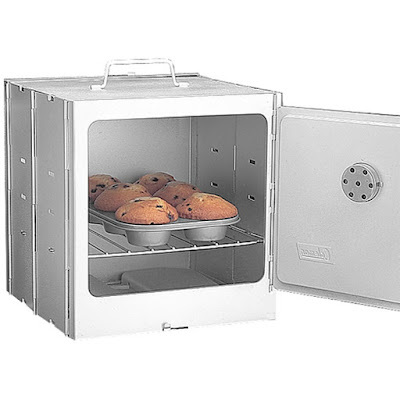 This Char-Broil analog electric smoker has a built-in water pan to prevent foods from drying out. *HOT* The Children's Place - ALL Clearance 80% off + Free Shipping! WOW! Needing new clothes for the kids? Hurry over to The Children's Place today only and save 80% off ALL Clearance + Shipping is Free everyday. Prices are as low as $0.99. This is one of my favorite sales to stock up on items for our next size. 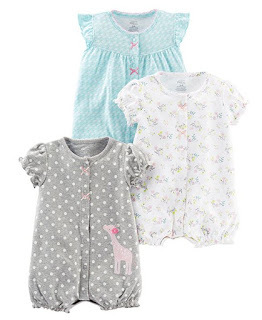 I grabbed this Baby And Toddler Girls Short Sleeve Family Floats Top And Printed Pants Snug-Fit PJ Set for ONLY $2.99 Shipped. Hurry over to Expressions Vinyl because right now you can save an extra $10 off $50+ with code POOL18 at checkout! Great time to stock up on all of your fall crafting needs!